Hunter, whose family roots are in Orkney, has worldwide experience in the commercial property market and in the management of major development projects. Hunter and his wife keep a flock of North Ronaldsay sheep on their small farm in Hertfordshire. He has a degree in Building Technology and Management and holds a Masters Degree in Business Administration from Cranfield University. Peter retired from a career in the Criminal Justice System in 2004. For many years he was a Trustee of RBST, serving as Vice Chairman, Chairman and until 2014, President of the Charity. He is also a commentator at agricultural and countryside events throughout the UK and has maintained a conservation smallholding for over 30 years. He holds a Diploma in Social Work and Masters Degree in Applied Social Studies. Robert works with accounting systems and also has experience of auditing and line management. He lives on a five acre holding in Buckinghamshire where he and his wife keep a flock of North Ronaldsay sheep and share an interest in sheep conservation. Robert has an applied science degree, and was admitted to the Institute of Chartered Accountants in England and Wales in 1982. As Orkney Islands Councillor for North Ronaldsay and its neighbouring island of Sanday, 1990-99, Howie was involved in various developments in the North Isles. In this period the Islands Council upgraded the airfields to hard standing and introduced cheaper fares for North Ronaldsay’s lifeline air service. 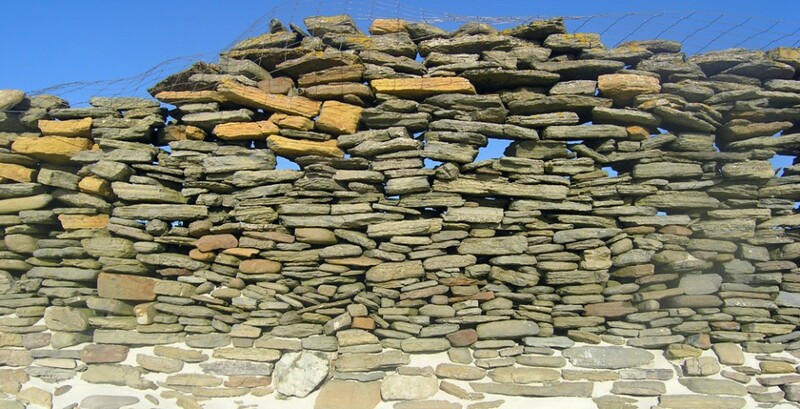 He retains his links with the island, and as director of Orkney International Science Festival collaborates each year with North Ronaldsay Community Association in arranging for speakers and events in the island, and has also been helping the Association develop a bid for national recognition of North Ronaldsay’s dark skies. Kate is a direct descendant of the Traill family who purchased the island in 1727. The family still own the original Laird’s house and the Estate, which encompasses the dyke as well as the foreshore. Her family founded the ancient North Ronaldsay Sheep Court to preserve one of the few remaining examples of community agriculture in the UK. Kate is also a Director of the North Ronaldsay Trust and actively involved with its projects. She lives in Surrey, has a background in journalism and holds a degree in French.